Join me as I invite Ron Morehead to the show. Ron Morehead has traveled the world doing research on the unexplained, undiscovered, and underexplored. He is recognized around the globe for the best Bigfoot/Sasquatch audio recordings known as the Sierra Sounds. Ron’s Research includes the scientific study of Bigfoot evidence. The possibility of connections between Bigfoot and the skeletons found in Peru and Bolivia, the Love Lock Cave and also the Minaret Skull. 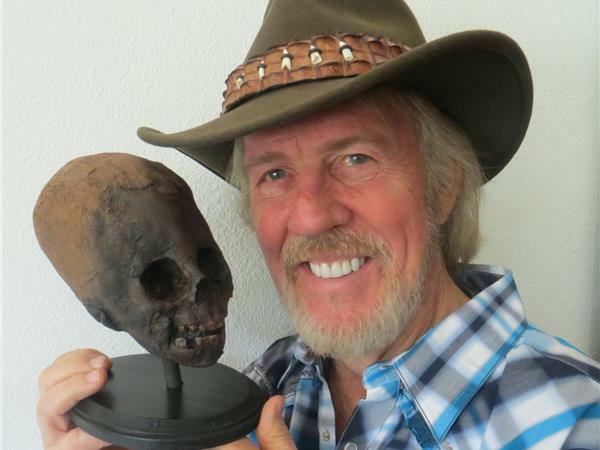 Ron and I will be discussing the Paracas Skulls and Ron shares with us what he learned from his recent trip to Peru and also a recent encounter he had in 2011 when he returned to the location where he captured the sierra sounds.